Spectacular WATERFRONT BUILDING OPPORTUNITY. 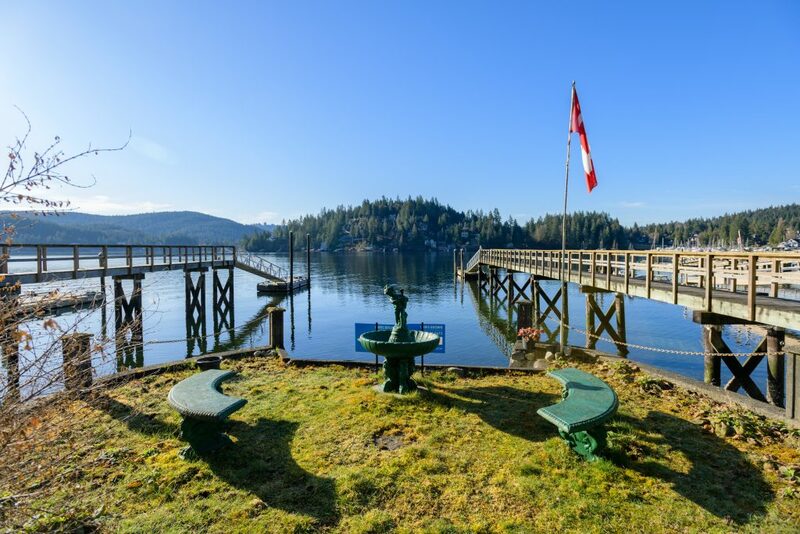 Renovate existing cottage or build your dream home only a short walk from Deep Cove Village on Panorama Dr. Offering unobstructed WATER VIEWS and a magnificent South exposure, the options to build a one-of-a-kind dream home are yours to explore. The existing cottage is livable, perfect for rental during design and permits. Initial research shows ability to build between 3000 – 4000 sq. ft. waterfront home, depending on design. From this location, explore all Deep Cove has to offer including the Baden Powell hiking trail, Quarry Rock, Panorama Park and boating opportunities up Indian Arm. Launch your kayak from your very own private beach. Opportunities to build a new home, on the water, only a few minutes walk to Deep Cove Village are rare.